Winter's longest night is rapidly approaching as Merlin faces the most difficult challenge of his life: to unite all the people of Fincayra against an invasion by the evil Rhita Gawr. But how can one man, in two weeks' time, gather them all—the dwarves, the canyon eagles, the walking trees, the living stones, and more—when none of them will listen? And now comes the mysterious Swordarms, who is hunting down Fincayra's children. 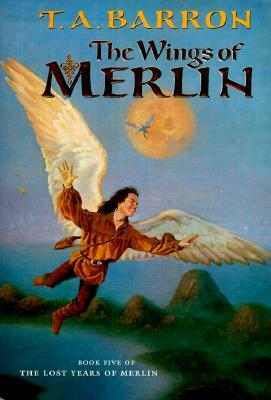 Only if Merlin can unite the battling forces within himself, can he save the children, unify the Fincayrans, and regain the long lost wings that will enable him, and his people, to choose their true destiny.